It’s a cold February morning and a man in his 60’s walks down The Mall wheeling a small purple suitcase behind him. 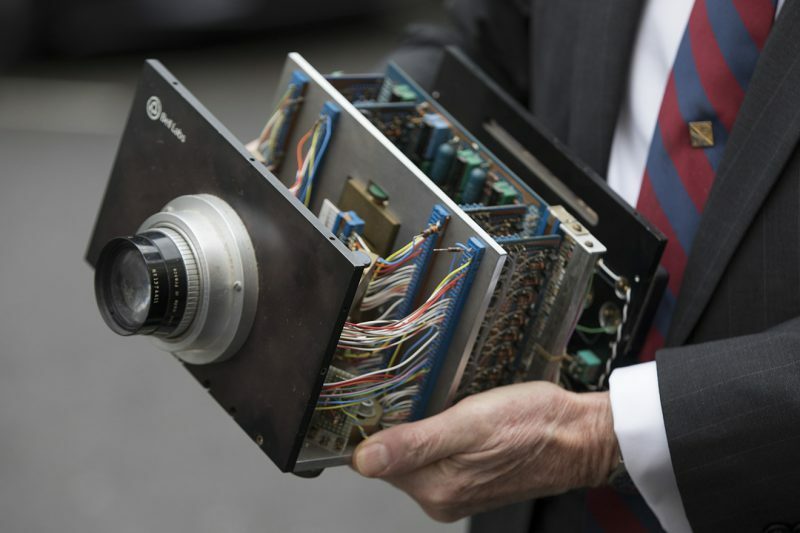 Nothing interesting here… Except that man built the first CCD (the original technology that made digital cameras work) and in the suitcase is the very first camera he ever made! The winners were in great form, joking and taking the aforementioned selfies – I would’t say that they were overtly confident in front of the camera though, they were way more interested in my kit or in Dr Fossums case showing off some very impressive pictures he had taken while of safari. What struck me is how normal they were, you could equally imagine them out walking the dog on a Sunday morning. Ultimately I never had to shoot film in anger and digital is all I have ever known as a professional; my entire career and every single day is based on what these guys built. I have a lot to be grateful for. Thanks for the acronyms and thanks for our memories (maybe not the selfies). 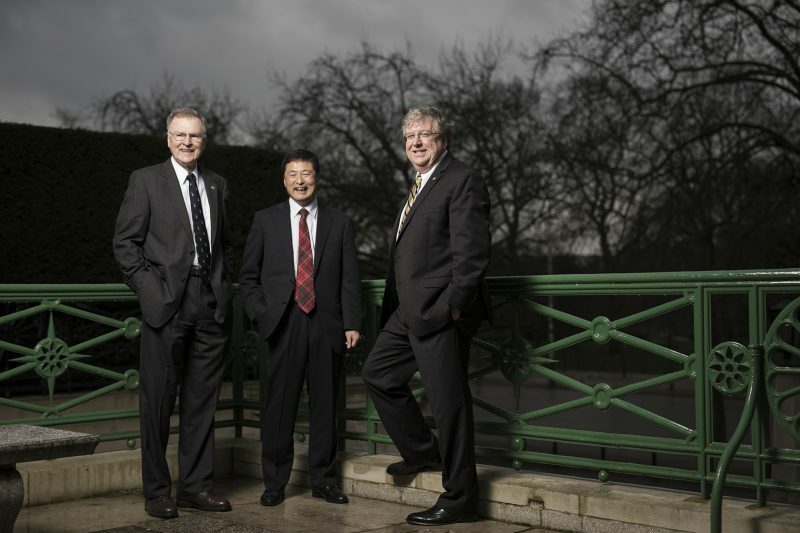 All Images Copyright of The Queen Elizabeth prize for Engineering and Jason Alden Photography. With special thanks to Cuong Dang and the team at QEP. @VirginAtlantic @af7pne flying premium was a choice and one that I’ paid for. 3 hours and that extra comfort is now gone - make it right! @VirginAtlantic just been delayed another Hr - can I use the lounge now please?